Need a Quote for a Carpenter? When you need a carpenter to complete work around your home, it can be difficult to know who to turn to for the best work ethics, most reasonable rates and the most skilled results with the work at hand. When you need rates for professional carpenters in your area, Contractors Today is here to help. Do You Need a Carpenter? 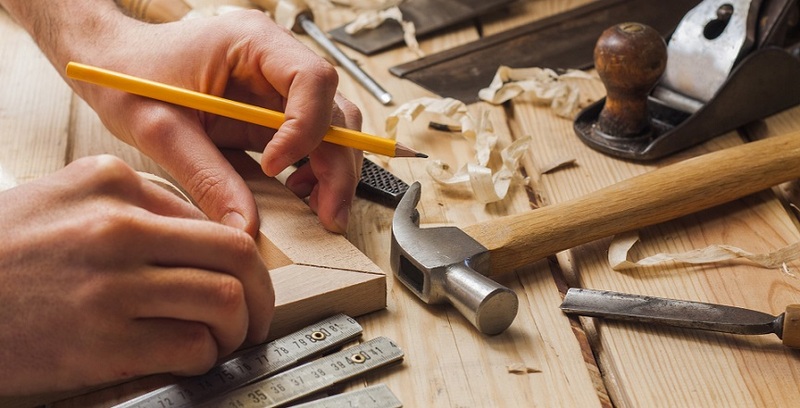 A carpenter can help you with numerous jobs around a home or office and when you need an estimate that won’t break the bank, be sure to fill out the quick contact form on our site and an agent specializing in local carpenters will assist you with finding the right one for your job. We know that our clients need work taken care of quickly and at rates that are affordable. We work with a wide array of local carpenters and know which ones are licensed, carry valid insurance and have the experience you need to tackle the work you need done and charge a fair price. We are dedicated to making sure our clients are happy with the services we offer, and we work hard to deliver the most affordable carpenters out there when you need them the most.